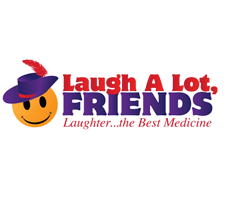 Laughter has been proven to have healing effects on body, mind and spirit. Warning! It’s contagious!